You&apos;ve watched the racecar drivers all summer long, now it&apos;s your turn! 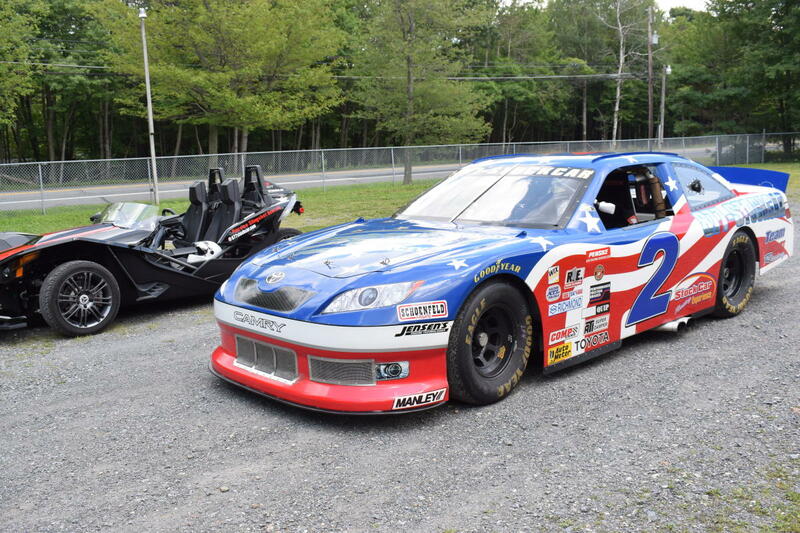 Pocono Raceway, home of the legendary "tricky triangle", offers a Stock Car Racing Experience. Feel like a pro as you drive or ride behind the wheel of a 600 horsepower NASCAR-style stock car. The car reaches speeds up to 165 miles per hour allowing drivers to feel the rush that until now was only known in the racing world.